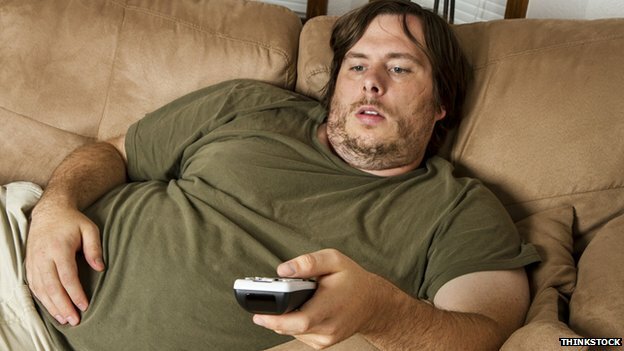 “The greatest risk [of an early death] was in those classed inactive, and that was consistent in normal weight, overweight and obese people,” one of the researchers, Prof Ulf Ekelund told BBC News. “I think people need to consider their 24-hour day. 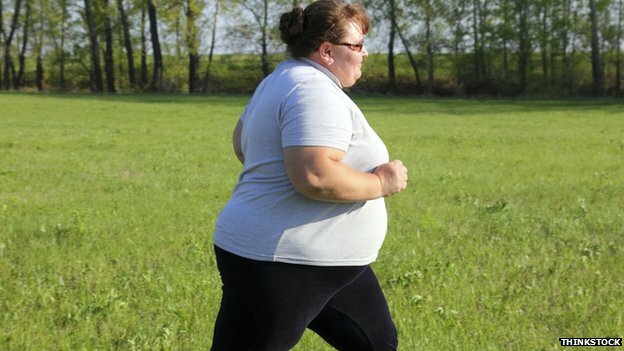 Commenting on the findings, Barbara Dinsdale, from the charity Heart Research UK, said: “This study once again reinforces the importance of being physically active, even when carrying excess weight. “We need substantial investment in cycling infrastructure to make our streets safer.